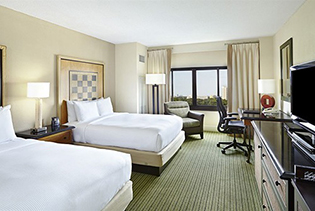 Maximize your vacation with a Go San Francisco® Card. With ultimate savings on over 25 popular attractions, you have the flexibility to create your own itinerary and visit as often as you want! 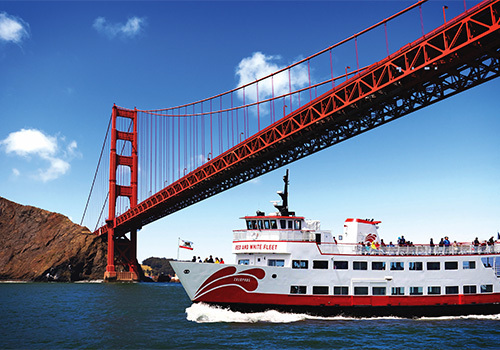 From a Wine Country tour to a cruise around the Golden Gate Bay and everything in between, this is the pass you want for the San Francisco vacation of a lifetime. You can’t beat savings and fun! Take advantage of savings on over 25 San Francisco attractions. 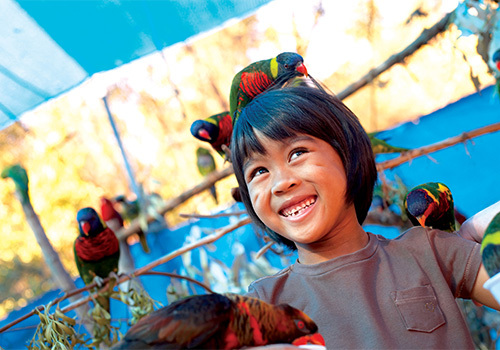 Pay one low price and save up to 55% off retail prices on admission. Choose between 1, 2, 3, or 5-Day cards. Cards are activated when you visit your first San Francisco attraction. The Go San Francisco® Multi-Attraction Card is the best choice for maximum savings and flexibility. 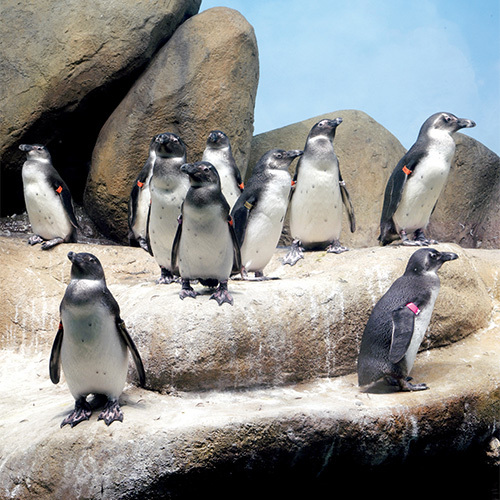 Save up to 55% off retail prices on admission to over 25 top attractions and tours for one low price, including Golden Gate Bridge Cruise, Hop-on Hop-off Trolley, California Academy of Sciences, Aquarium of the Bay, Exploratorium, Wine Country Tour, and more. Enjoy the flexibility to choose attractions as you go and do as much as you want each day. Just purchase the number of days you want - 1, 2, 3, or 5-Day cards. 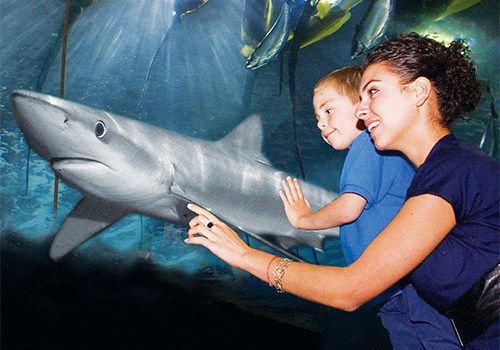 Save Money: Save up to 55% off combined admission prices. Save Time : Skip the line at select attractions. Flexibility: Create your own itinerary from over 25 top choices. Have you been to Go San Francisco® Multi-Attraction Card? Share your knowledge and be the first to review this. How do I activate my Go San Francisco® Card? Your card will be activated when you visit your first attraction in San Francisco. That depends on the type of Go San Francisco® Card you purchase! You can purchase a card good for 1, 2, 3, or 5 days. Whenever you want! You have one year from the purchase date to activate the card. Can someone else use my pass? No. The card may only be used by the individual who activated it.